Who can resist a baby’s gummy grin? 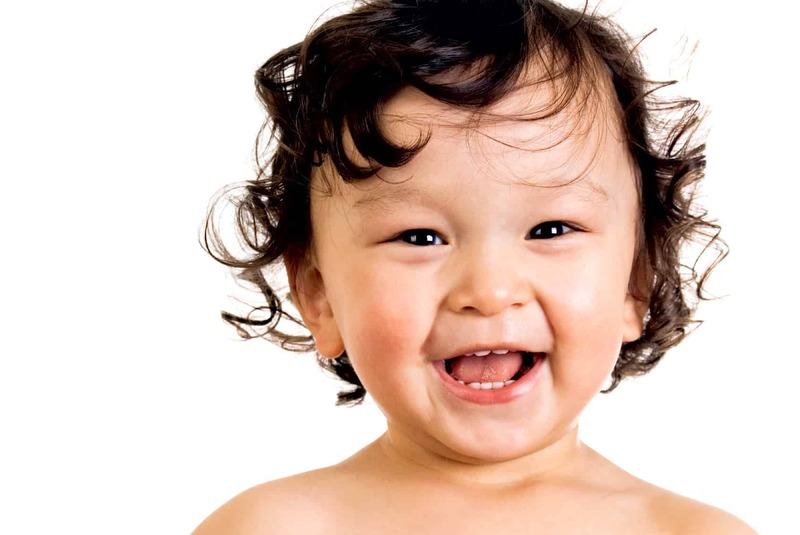 As hard as it is to imagine that tiny mouth will be full of teeth someday, it is equally as difficult to imagine that cavity-causing bacteria can begin to cause problems even before the first tooth even pops through. Your child is having difficulty reading or learning. He may have struggled with a vision screening exam or even worse, surgery or medical treatment is needed as a result of an illness affecting your child’s eyes. Who do you turn to for help? Why Do Teenagers Have to Take the ACT or SAT? For thirty years, I have helped high school students prepare for the important college admissions, the ACT or SAT. These students are enduring test preparation because higher test scores can lead to scholarships and facilitate selection into a college of their choice. Most of these teenagers, however, often ask me these questions: Why do I need to take these tests? Why can’t colleges just use my grades, my choice of courses, my extracurricular and leadership activities, and my athletic prowess to admit me and give me money? To answer these questions, let’s look at a brief history of these two examinations. The first SAT was constructed in Princeton in 1926 by Carl Campbell Brigham. Modeled on the intelligence testing movement, the first versions of this test had verbal and mathematical tests to measure “aptitude” for college. The test was promoted in the next decade by James Bryant Conant, then President of Harvard. After World War II, Henry Chauncey used the test as he founded the Educational Testing Service (ETS). The SAT was originally conceived to identify those individuals with the highest “merit” or ability to not only perform well in college but to also become leaders of society. Curiously, by the 1930s, Harvard admissions were often determined by who could afford the tuition. Conant complained often about how his undergraduates were lazy and partied too much. He wanted to bring talented individuals to Harvard, from any part of the country, and give them full scholarships. So, the SAT (renamed as the Scholastic Aptitude Test) became the Ivy League admissions standard. By the 1950s, Chauncey conceived of all high school students taking this test with the highest scorers being sent to the most prestigious schools. ETS became a monopoly on college admissions testing. E. L. Lindquist in the late 1950s decided to challenge this monopoly. Lindquist had created the widely successful Iowa tests, still used today in many school systems. He now created the American College Test or ACT as a competitor to the SAT. Lindquist viewed the ACT as an “achievement test” and his philosophy was completely different from Chauncey’s. Lindquist wanted to admit as many students as possible to college, the strength of the American educational system in his view. So the ACT was used to find all students who might succeed in any of America’s various colleges. Lindquist aimed to expand the undergraduate pool while Chauncey and ETS aimed to limit it to the most meritorious. Consequently, the ACT exam contained tests that were more aligned with high school curricula than are subtests of the SAT. Today’s teenagers are caught in this historical vortex. Both the SAT and ACT were seen as providing more and better information than grades in courses. The SAT was considered to measure general aptitude for high level college coursework while the ACT promoted itself as a national achievement test. Thus, just going to high school wasn’t enough: students needed to prove their aptitude or achievement in addition to whatever courses they completed. Fortunately, students can prepare for these tests and improve scores to a certain extent. I have been proud to help hundreds of students achieve their collegiate goals by admission to a college of their choice with scholarships. I can’t rewrite history but I can help students realize they aren’t victims of a hundred years of educational testing.